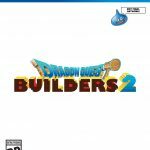 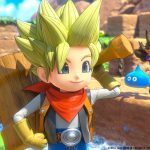 We’ve known that Dragon Quest Builders 2 would be coming westward for some time, but have now finally learned when it will be arriving. 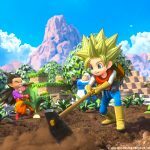 During today’s Nintendo Direct, Square Enix confirmed that Dragon Quest Builders 2 will be releasing for Nintendo Switch and PS4 simultaneously on July 12 and released the game’s opening movie. 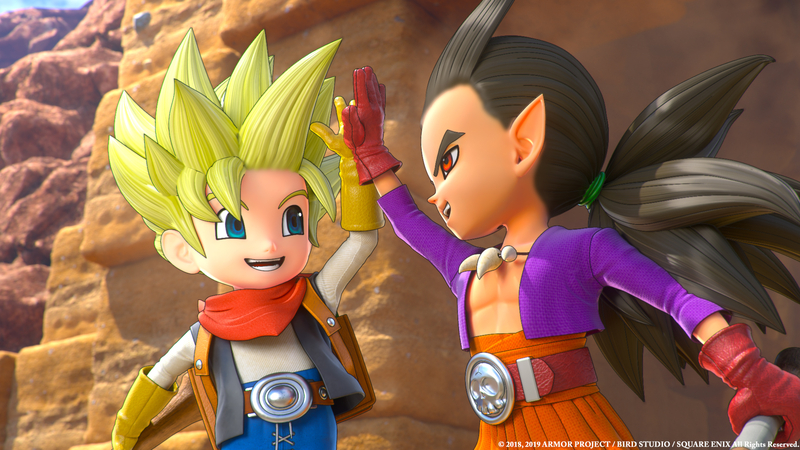 Above, you see the trailer featuring the female protagonist; that being said, the male playable character also has a video of his own on YouTube. 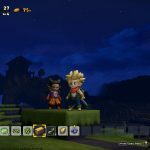 Both are purely cinematic, but they do give players a good idea of what to expect from the game’s mining, farming and combat elements. 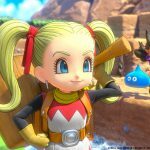 Square Enix also took the time alongside this release date announcement to highlight some of Dragon Quest Builders 2’s gameplay elements. 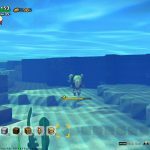 The game, obviously, has an increased scope when compared to the original. 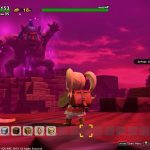 Building can be larger and more complicated looking than before as there are a lot of new materials for players to use. 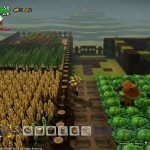 Players can also divert water to create rivers and waterfalls, which should help those looking to create a farm. 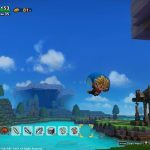 Dragon Quest Builders 2 is also poised to feature a fleshed out first-person mode, which will probably make the game feel much different than Dragon Quest Builders and more akin to Minecraft at the same time. 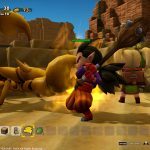 The developers also confirmed that the western version of the game will feature online multiplayer. 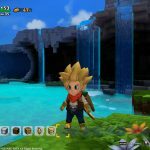 Several of these elements were highlighted in a new gameplay video that Square Enix also put out today. 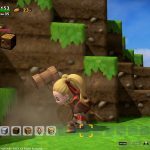 You can check out the aforementioned gameplay video below alongside some new screenshots. 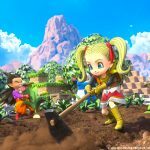 On July 12, Dragon Quest Builders 2 will finally be releasing for both PS4 and Nintendo Switch in the west. 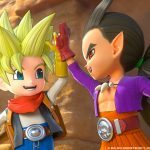 It will cost a full $59.99 at launch. 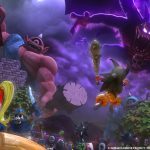 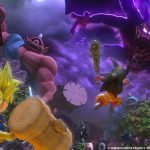 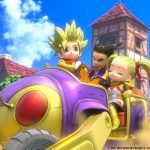 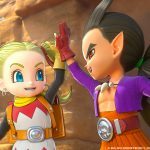 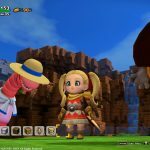 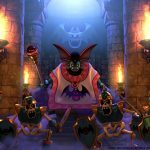 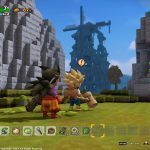 The post Dragon Quest Builders 2 to Build Up its Audience in the West this July by Tomas Franzese appeared first on DualShockers.